The Rockhampton and Yeppoon show is just around the corner. 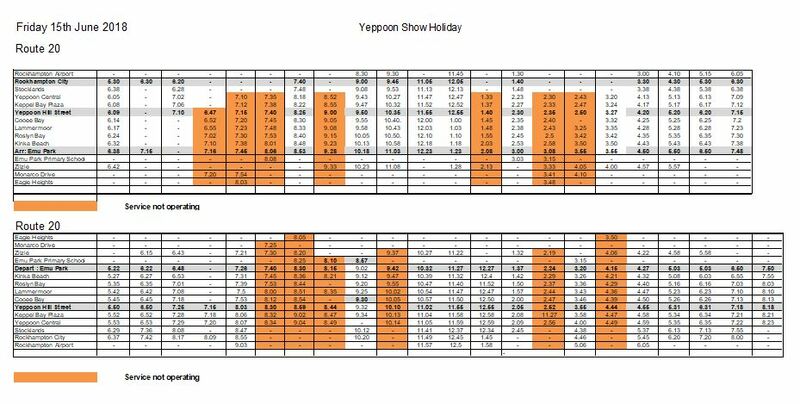 People’s day for the 2018 regional Rockhampton Show and the Yeppoon Show are Thursday 14th & Friday 15th June. During this event, there will be changes to our office hours and bus services. 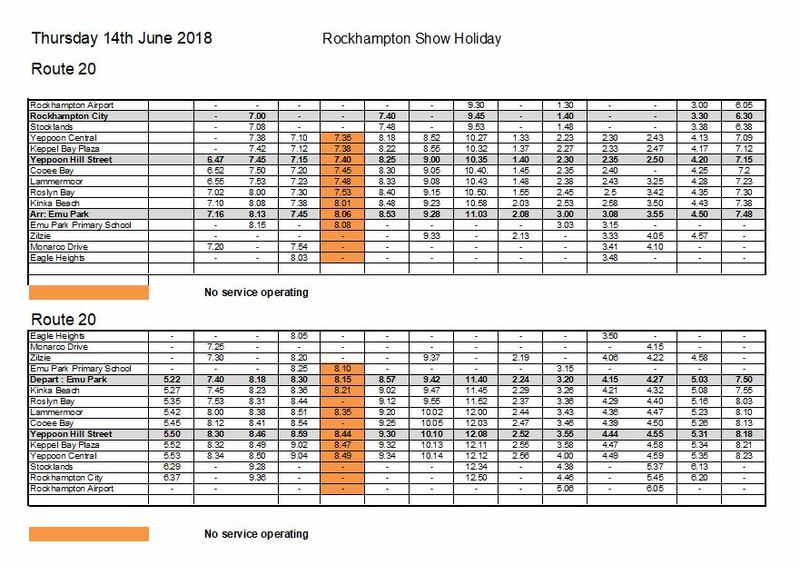 Qconnect services will be disrupted on Thursday 14 June and Friday 15 June for the Rockhampton and Yeppoon show holidays respectively in accordance to a directive by the Department of Transport & Main Roads. c) students travelling on Friday From Rockhampton to attend St Ursula’s, St Brendan’s and Yeppoon State High will not be affected. This also includes students travelling from Yeppoon to Emmaus College, Rockhampton Grammar & Girls Grammar school, The Cathedral College and Heights College. Route 20 – Rockhampton to Capricorn Coast Operating on Sunday timetable with adjustments to cater for Capricorn Coast Schools.